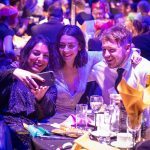 Although the summer Racing season maybe over, the Birmingham Publicity Association are showing they can go the distance with next month’s networking event with a twist. 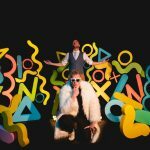 Chomping at the bit for another fundraiser, the BPA, which brings together creative industries throughout the city, is hosting ‘A Night At The Races’. 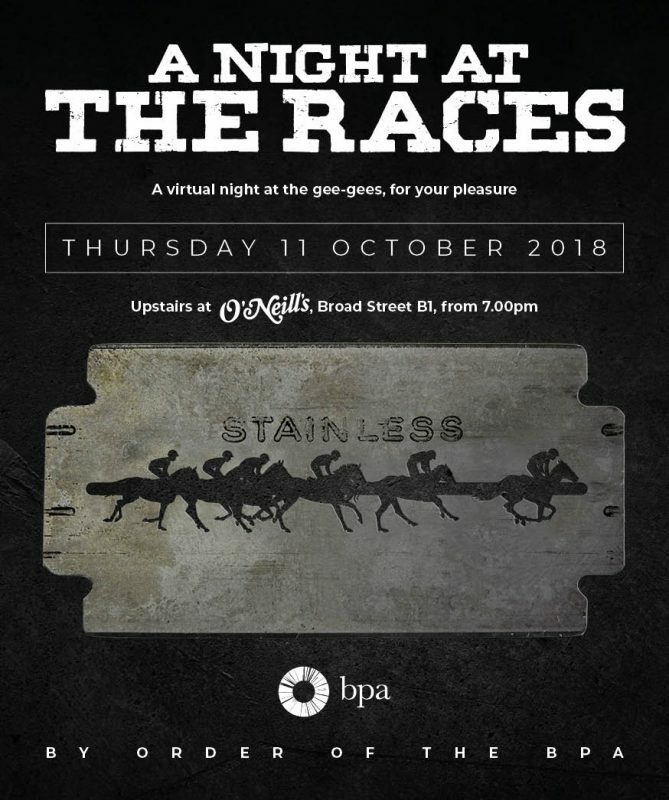 The virtual night at the gee gee’s event, which is a first for the group, will be held on Thursday 11th October upstairs at O’Neill’s on Broad Street from 7pm. Teams of budding betters and racing pundits are being invited to join the BPA in their latest adventure, which will be raising funds for the LoveBRUM charity which helps causes throughout the city. There will be seven races in total, with the first one starting at 8pm sharp. Tickets cost just £15 for BPA members and £20 for non members.